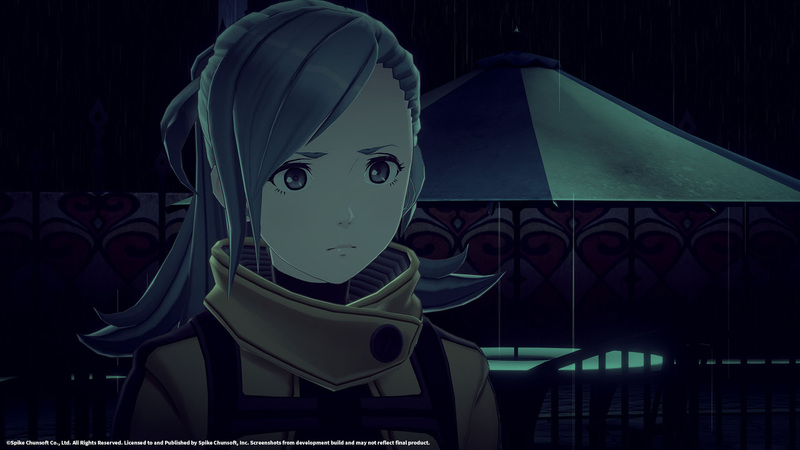 Spike Chunsoft have announced that detective mystery game AI: The Somnium Files and brand new IP CRYSTAR will be released within Europe and North America later this year. The announcements were made at GDC (Games Developers Conference) along with debut trailers showcasing what one can expect from these upcoming titles. About: The mind never lies…In a near-future Tokyo, detective Kaname Date is on the case of a mysterious serial killer. Date must investigate crime scenes as well as dreams on the hunt for clues. From the mind of Kotaro Uchikoshi (Zero Escape series director), with character design by the Yusuke Kozaki (NO MORE HEROES, Fire Emblem series), a thrilling neo-noir detective adventure is about to unfold. AI: The Somnium Files will be available worldwide on the 25th July 2019 for the PlayStation 4, Nintendo Switch and Windows PC via Steam. Story: A girl named Rei and Mirai, her little sister, are dragged into the afterworld of Purgatory by an unknown entity.Scared and confused, Rei tries to lead them home when they are attacked by a terrible monster. To protect her little sister, Rei unlocks the strength hidden within her. With it, she fights against the dead Souls of Purgatory.However, this power turns against her. Rei accidently kills Mirai with her very own hands, thinking she is an enemy. CRYSTAR will be available for the PlayStation 4 and Windows PC (via Steam) on the 27th August 2019 within North America. A European release is also expected with a date to be confirmed.